Sending bulk emails with Outlook is possible. In fact, there is a large percentage of users who rely on this system to launch their email marketing strategies, specially because they are used to using this webmail and because using it is very easy. It is very likely this post has gotten your attention because you are used to working with Outlook and want to send mass emails with this server. However, before committing yourself fully, it will be interesting for you to know how it works, why you should use it or not, and above all, whether there are better alternatives that can be more closely related to your needs and purposes. When it comes to sending mass emails, one of the advantages of Outlook is that the whole process is simple. 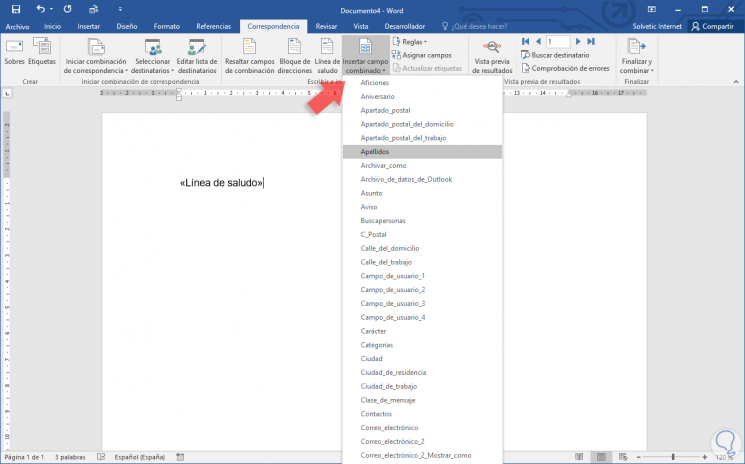 In fact, you can work with a selected number of users using some standard and popular mail merge features from earlier versions of Microsoft and Office. The advantage of using this feature is that it is possible to personalize messages by recipients. Something that is essential today for any digital marketing action, but mostly for email marketing campaigns. Outlook 2013 and 2016 offer several options to manage and send mass emails. Particularly, it is interesting for you to know how to configure this way of sending emails as it will be necessary to send specific emails to several users at certain times. 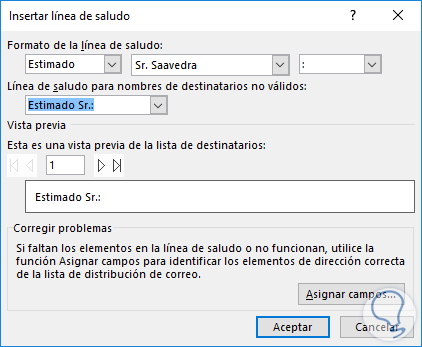 Doing it individually has become obsolete, so take note of the steps you need to follow if you use Outlook 2016. First of all, you should know that it is also possible to send bulk emails using Outlook 2013, although it is always better to use the most updated and complete versions. First, you need to access Outlook and go to the “People”tab to find your contact list. Next, you will have to select the users to whom you want to send mass emails. Next, in the “Merge” field, you should choose the “Email” option, as shown in the example. And finally, in the Subject line of the message, you will have to include a subject that all the contacts chosen will read. Regardless of what email server you use to send mass emails, it is very important to be very careful with the subject line. Devote more time than usual to it, until you understand the good practices to create effective email subjects. Additionally, you can always get inspiration from other examples. Once you have defined each value, click on “Accept” and the Merge tab will automatically open in your Word program, where you will see a screen like the one in the image. On this screen, you need to select the “Greeting line” option found in the “Write and insert fields” menu. Here you will be able to include a greeting for each message you send. It is time to define how you are going to address each user. In fact, you should have in mind statistics such as the following: Emails that include the recipient’s name in their subject line have higher click rates than emails that do not include it. Try to customize each element always. 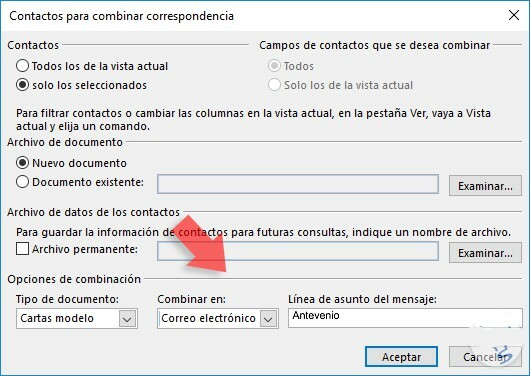 If you wish to include additional fields in your messages to send mass emails, you will have to click on “Insert combined field.” There you will be able to choose the option you want. Once you have determined and customized the email, it will be time to write the body. In the displayed window, you will be able to see how the emails are configured with the subject line you have established. If you click on OK, you will send mass emails to the contacts you have selected in Outlook. 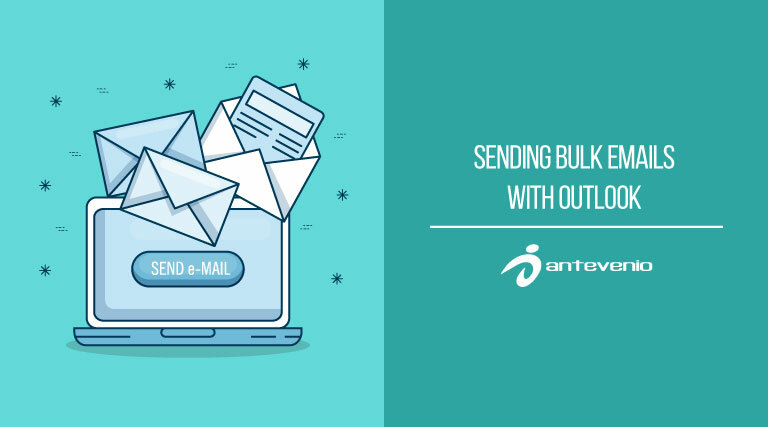 Is it advisable to send bulk emails using Outlook? There are certain factors that will be affected and will not be fully effective. One of the biggest problems in any email marketing campaign is not whether the message is opened or not, or the fact that the user does not click on your CTA. The worst possible thing that can happen is the email not reaching the recipient’s inbox. And one of the disadvantages of using Outlook to send mass emails is that this issue is not covered nor is it 100% reliable. it is highly probable that you have deliverability issues if you use Outlook to send mass emails. And you should know it as soon as possible. You should know that a webmail is limited to sending 250 emails. But, what happens if your contact list far exceeds that number? What if you are sending email to all of them all at once? Email is a key tool to attract customers, retain them, build loyalty and create brand ambassadors all in one. But, do you believe that the emails that reach their recipients can be compared with others sent from professional platforms? Mass mailings made using Outlook or webmails such as Gmail do not undergo the same authentication processes as messages sent from a professional email marketing platform. That means you are in double risk of being marked as a spammer. Besides not having many advantages or possibilities to personalize messages (something that is essential in email marketing), you will find it is quite uncomfortable to work with Outlook. Particularly because you will have to include all email addresses in hidden copy so as not to share them with all the recipients. One of the biggest drawbacks is that webmails such as Outlook do not control downturns or rebounds automatically. For this reason, it will be very difficult to keep your database clean, and this translates into greater chances of being marked as a spammer. Additionally, you will not be able to analyze the statistics after each delivery, and without them, it will be very difficult for you to create optimal campaigns. In fact, these bad practices could generate a bad reputation for your domain and you might be included in blacklists. The ideal alternative to carry out email marketing campaigns correctly is to use a SaaS software (“software as a service”) such as MDirector. Carrying out a mass email campaign is something that should be done perfectly, in order not to err and to get optimal results. The most important thing for the entire process is that you find the best tool for your business. The best option is a professional tool to perform mass mailing. In fact, although many of the usual email applications can help you on a daily basis, from a certain number of emails, they will begin to show more disadvantages than advantages. There are several tools you can use to send mass emails. What you should always consider when choosing one is that the same is lawful, works with quality internet service providers, and provides statistics and support to answer your questions. As a recommendation, we encourage you to try MDirector, Antevenio’s Email Marketing software. MDirector is one of the best professional email marketing platforms. Thematic templates gallery for Email Marketing. Analysis and reports for your deliveries. A/B Tests to optimize your campaigns. Management of rejections and automatic bounces. Social networks viralization of Email marketing deliveries. MDirector can be integrated with your CRM. You must consider having the MDirector API to be able to synchronize your database and carry out the actions you need using both applications. Maximize the impact with an advanced segmentation of your database. 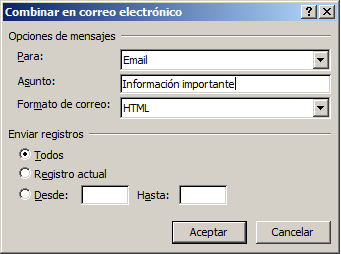 Preview of emails in en Yahoo!, Gmail, and Outlook. 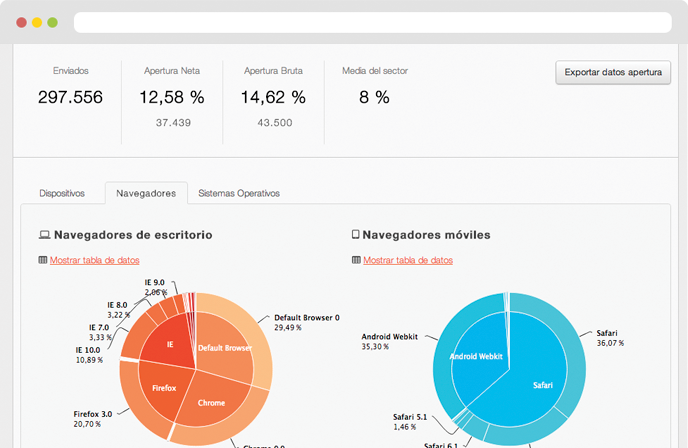 Support in Spanish for email marketing, SMS, landing pages, social and web display with retargeting. Make your first mass mailing campaign. Join MDirector and our team of experts in mass email delivery will guarantee the success of your strategy.Register now!